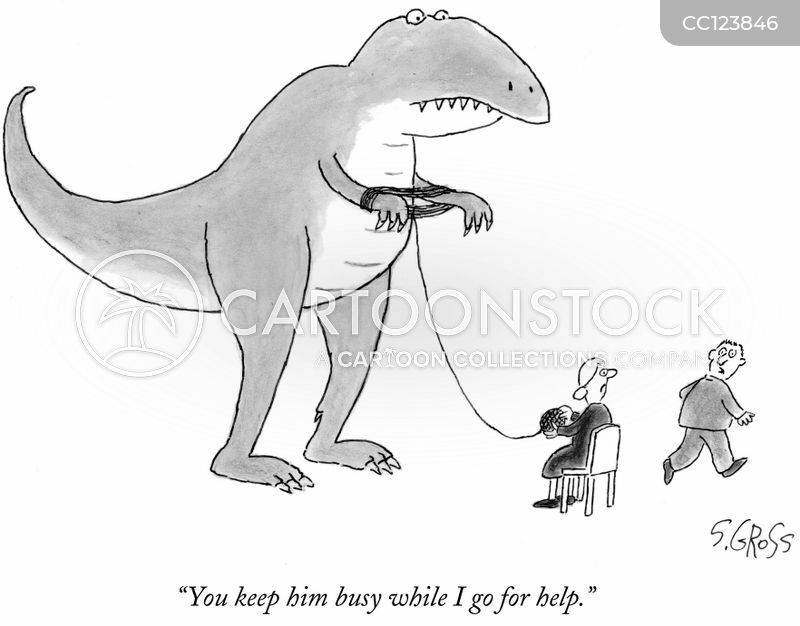 "You keep him busy while I go for help." 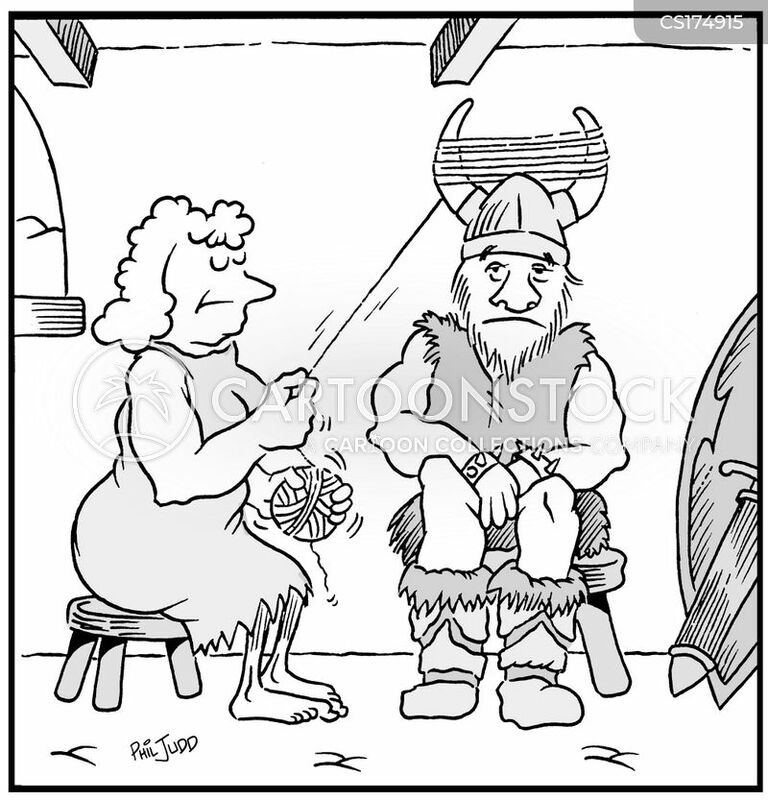 Viking sitting patiently while his wife winds her wool on his helmets horns to sort it out. 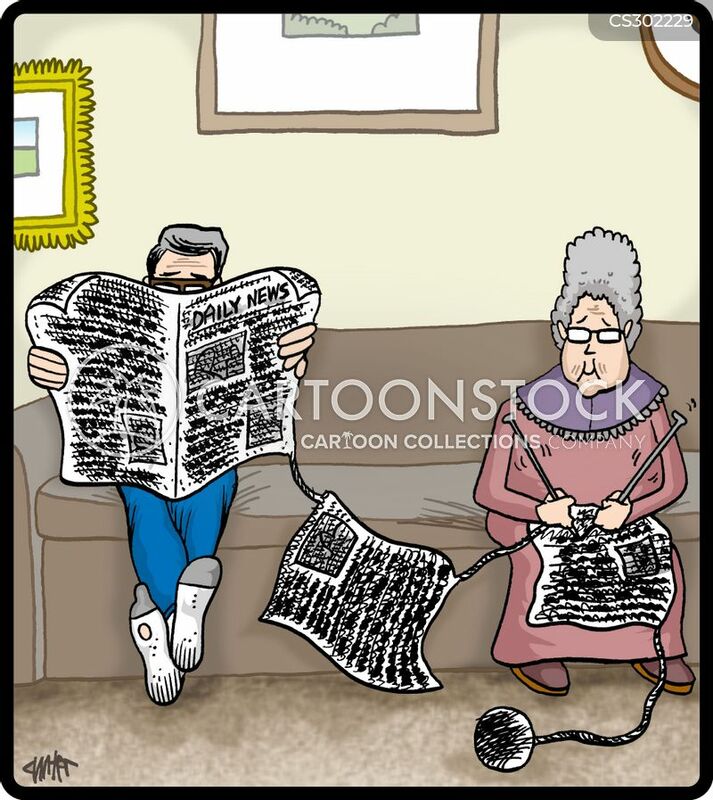 Old wife knits a newspaper for her husband. 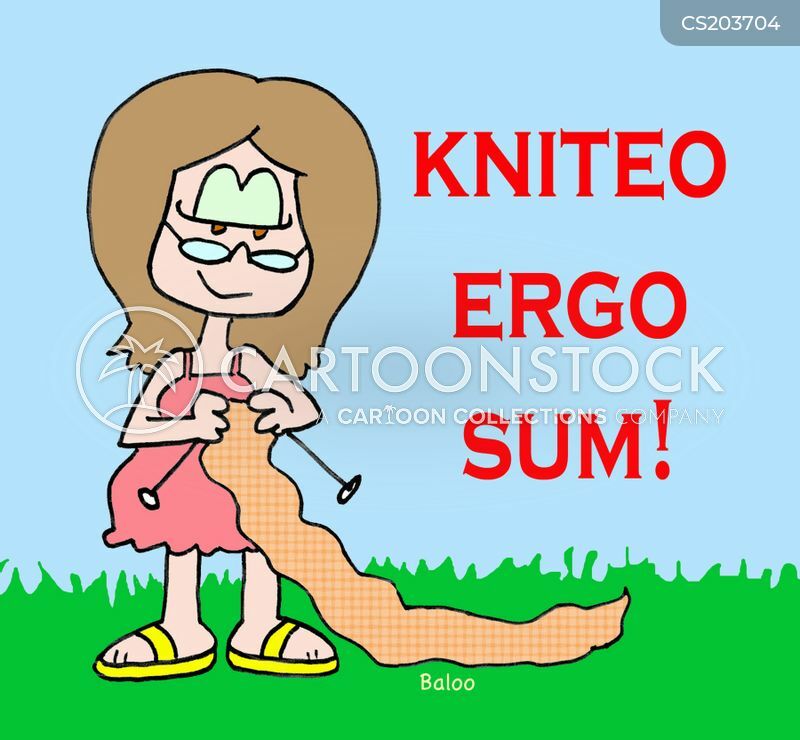 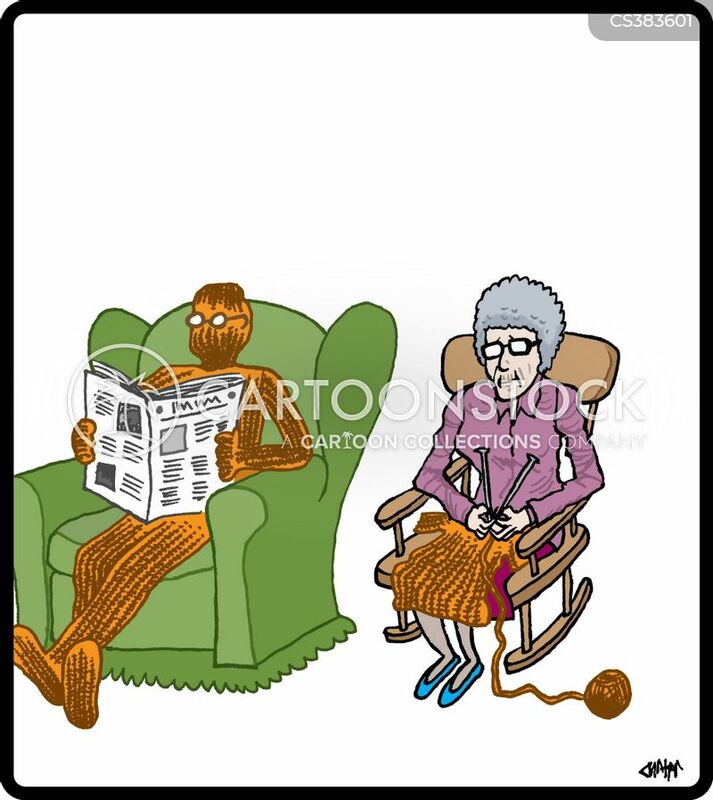 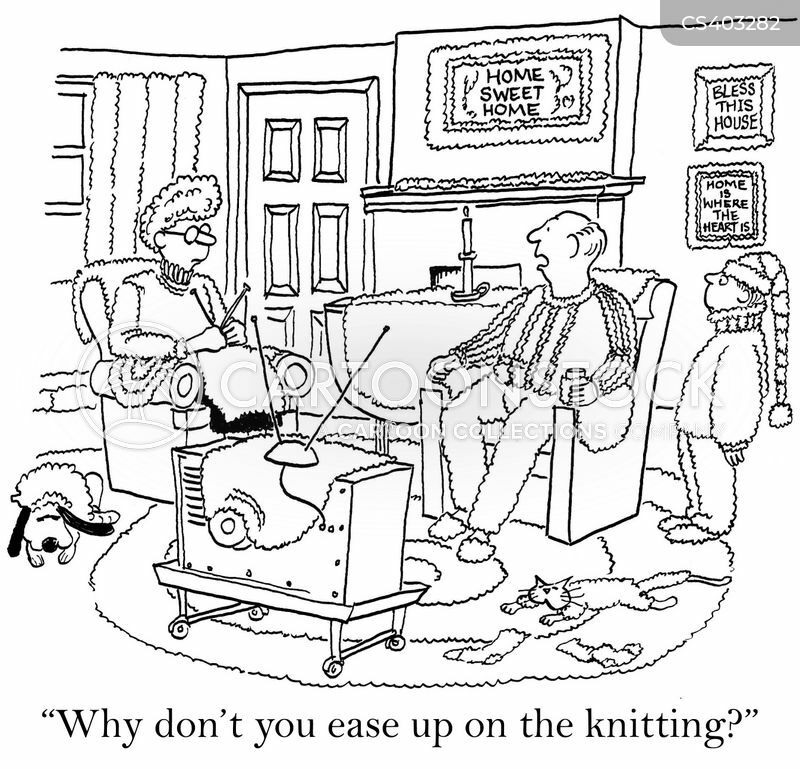 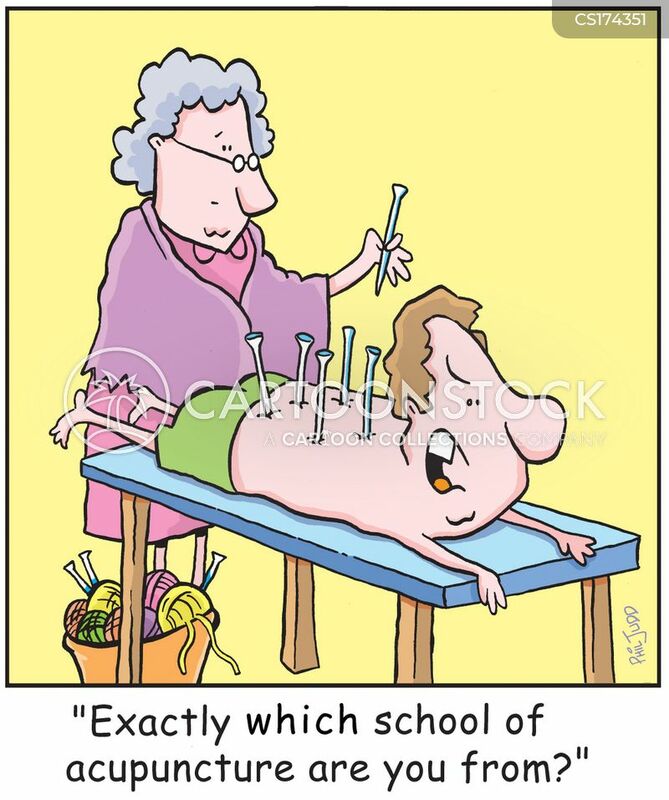 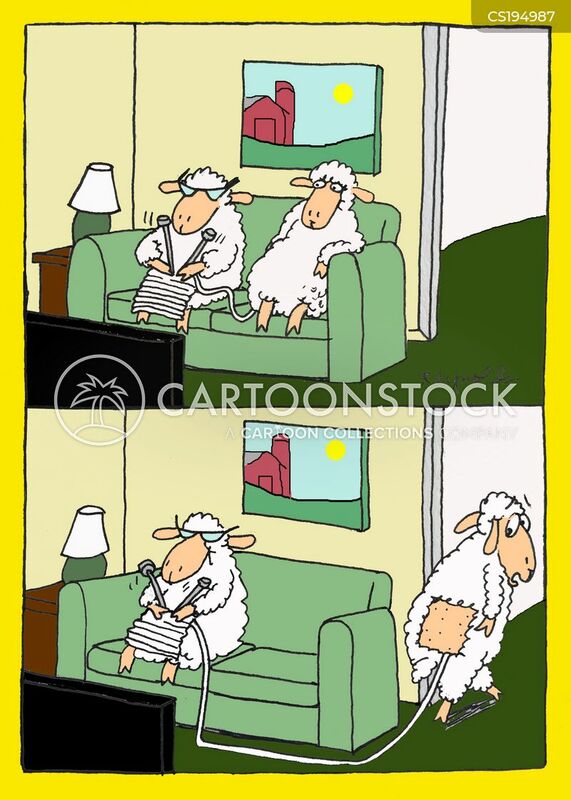 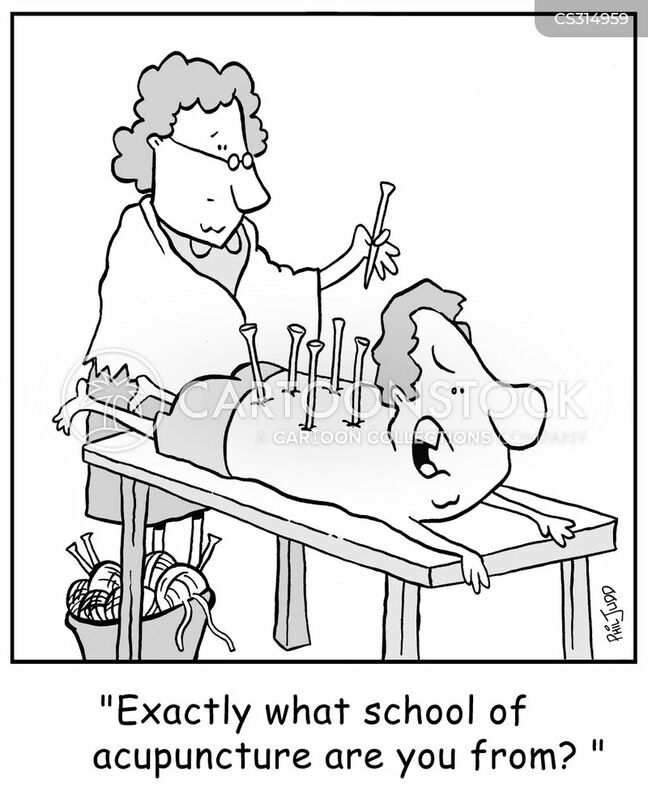 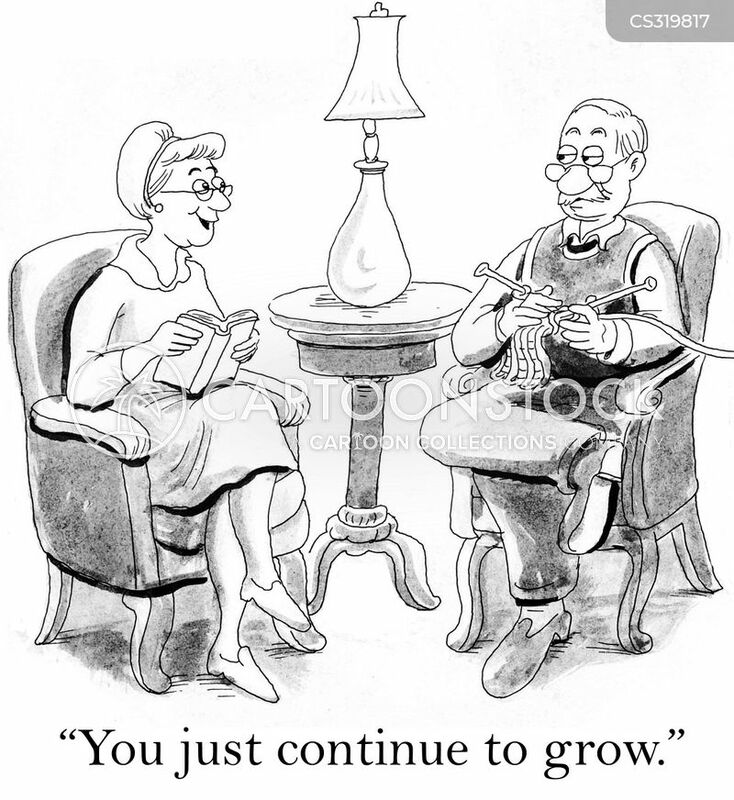 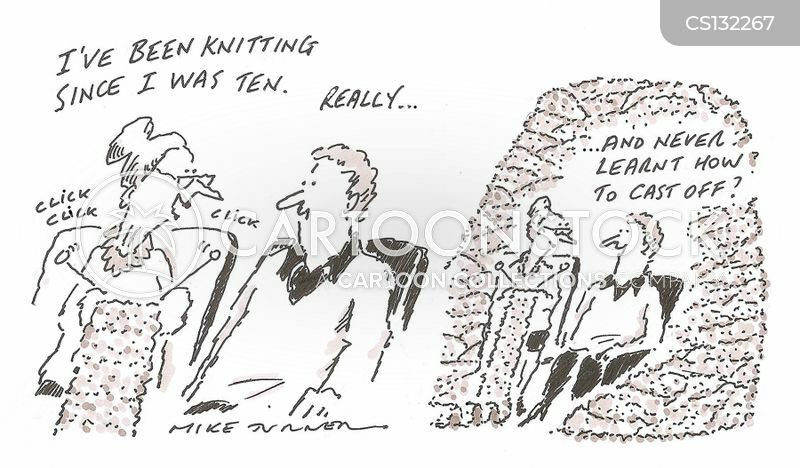 Old husband is knitted over by old wife. 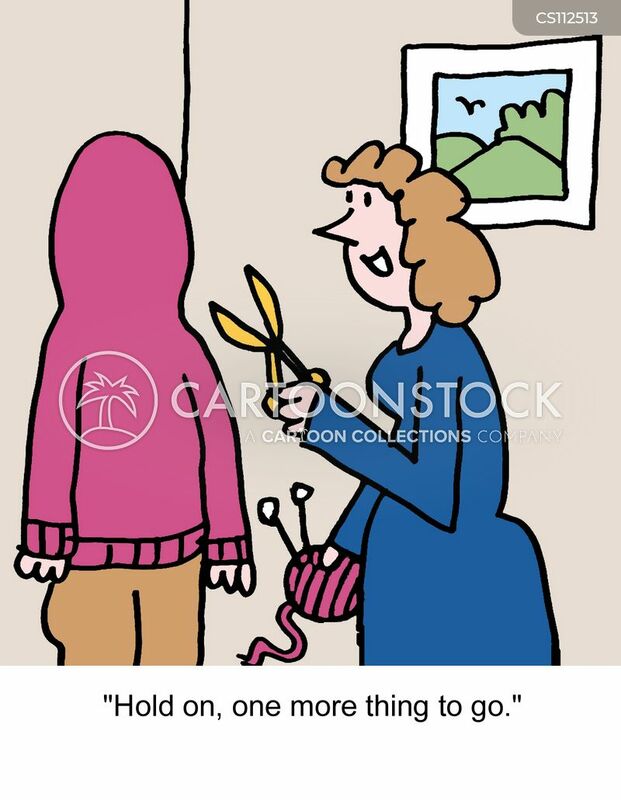 "Hold on, one more thing to go." 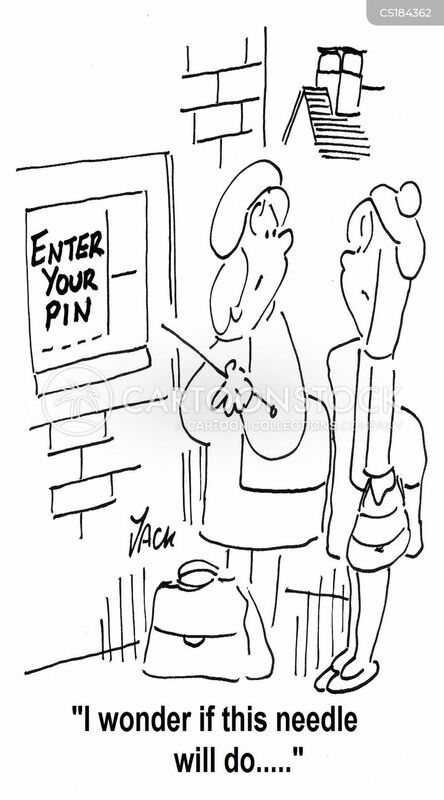 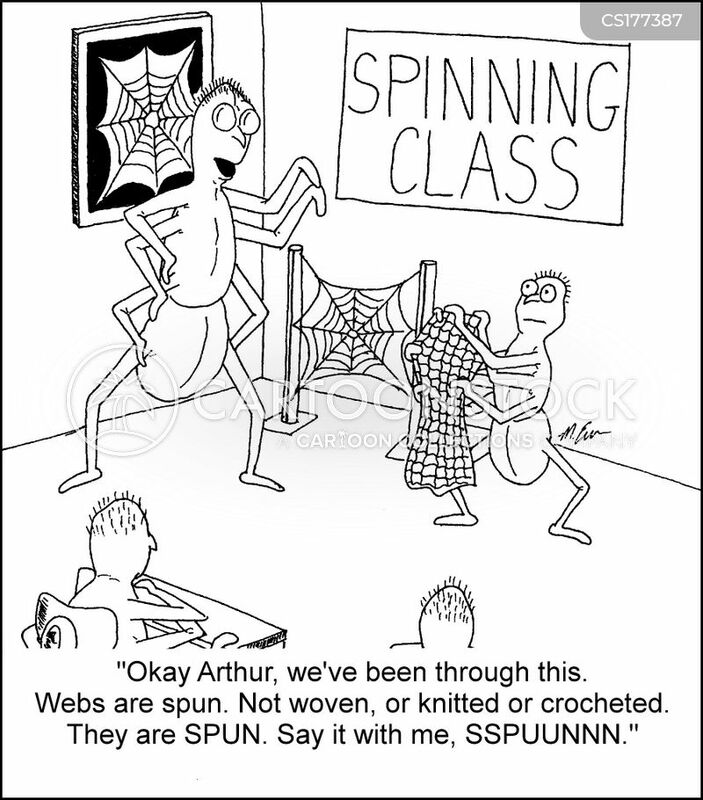 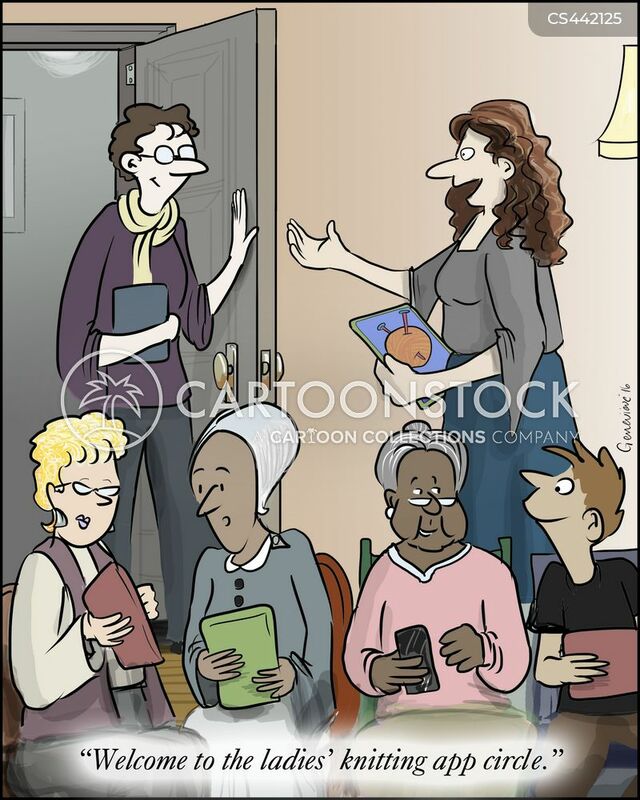 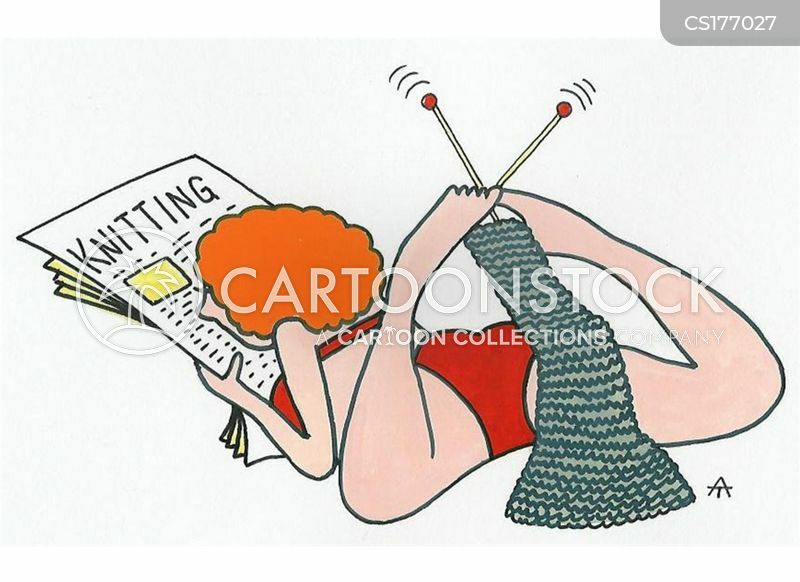 "Welcome to the ladies' knitting app circle." 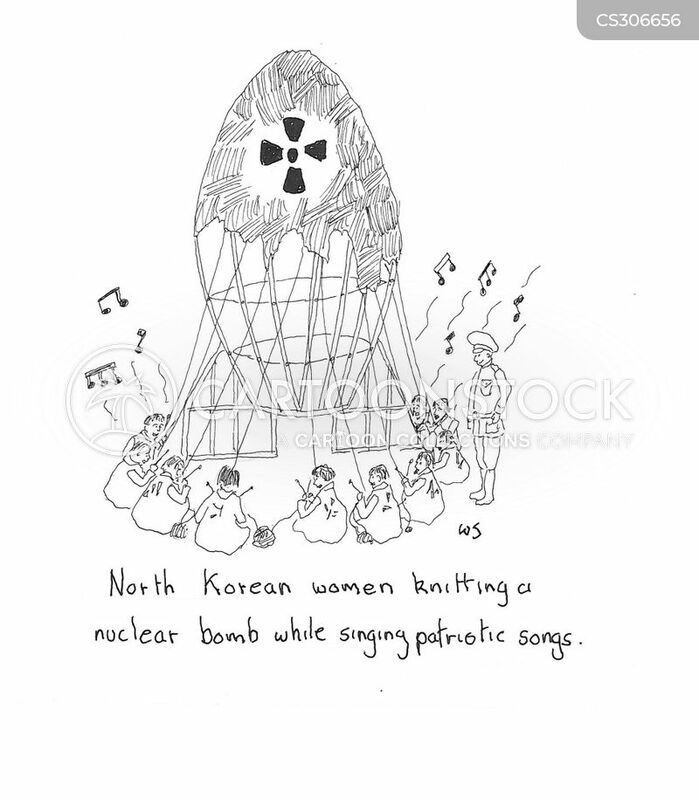 North Korean women knitting a nuclear bomb while singing patriotic songs. 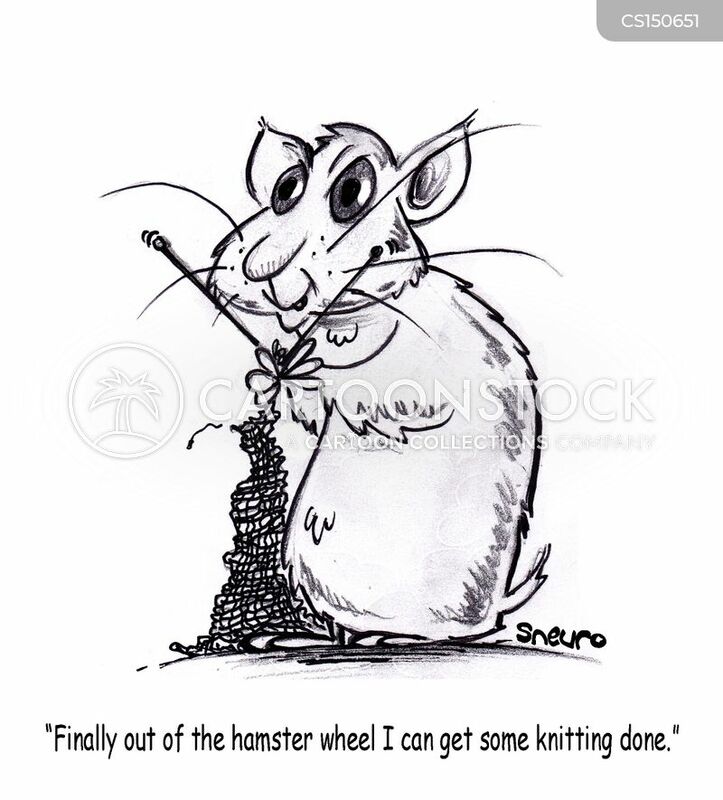 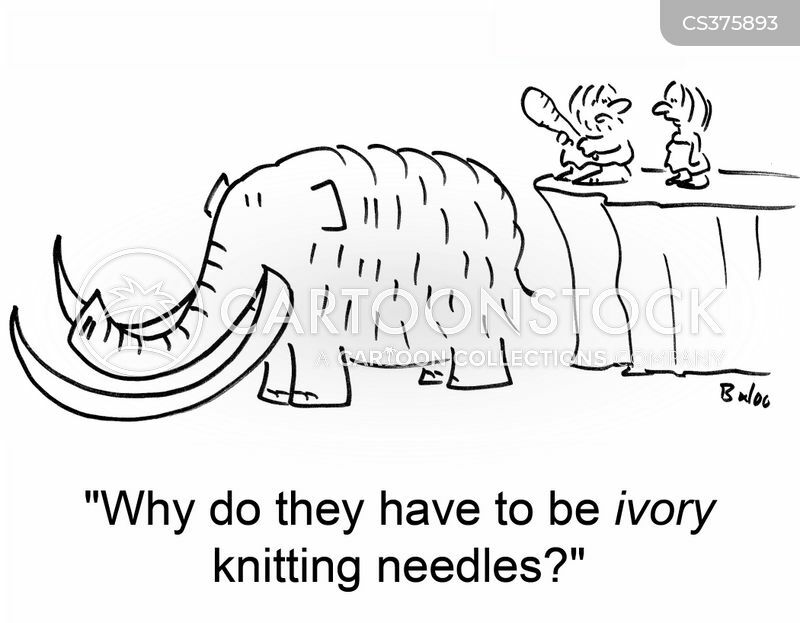 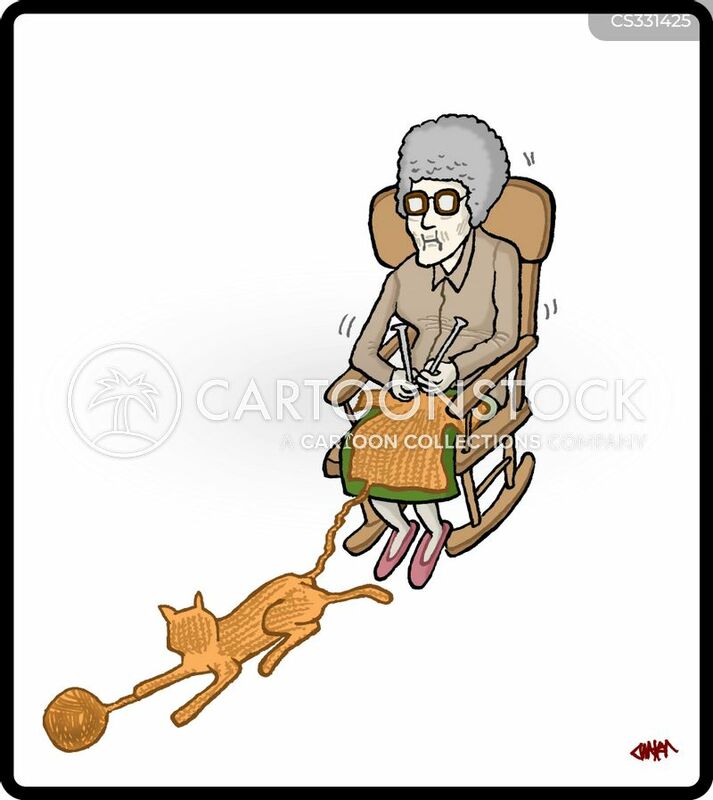 "Finally out of the hamster wheel I can get some knitting done." 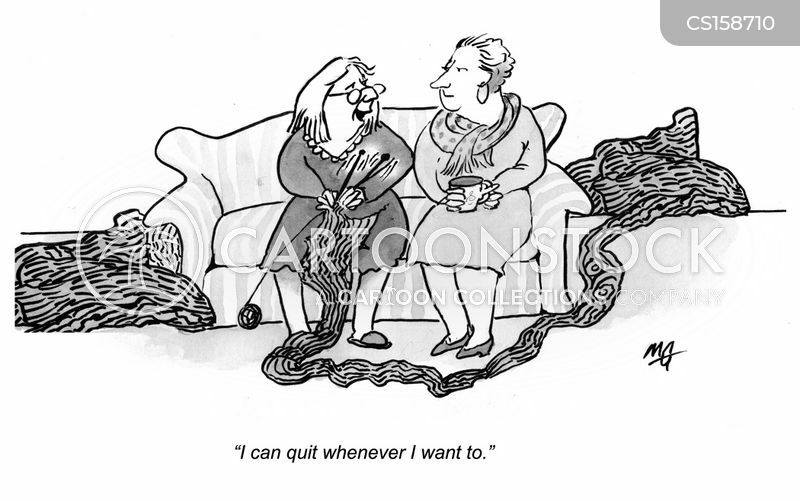 "I can quit whenever I want to." 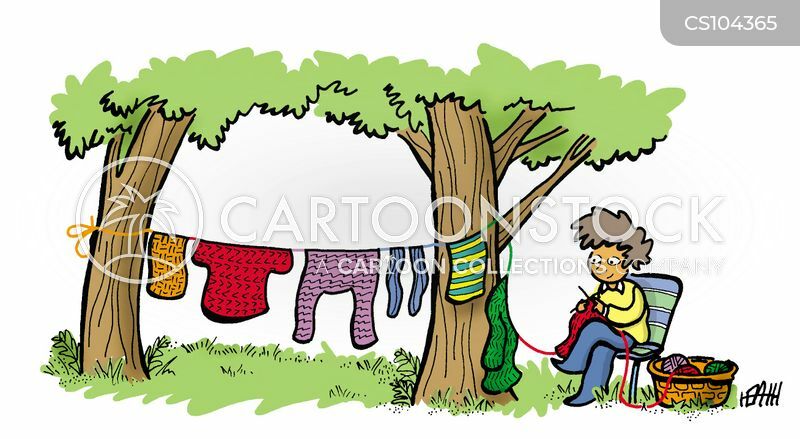 Woman knitting a washing line.